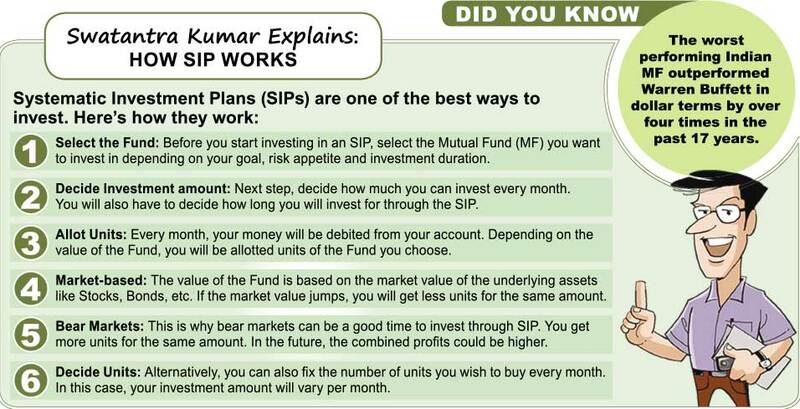 Planning between an EMI and an SIP? Choose the best with the help of our financial guru R Hariharan. Tune in to 94.3 for some expert advice.